My 3 other friends and I just got these cool woven bracelets with beads on them and the beads already came out so we're looking for a necklace that is waterproof and sturdy.So I started thinking about the H2O Just Add Water Season 3 New Necklaces and how they are really pretty and they would be perfect for us. 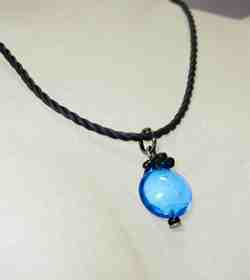 Does anyone know where to get those necklaces or anyone who can make them? We'll also except a necklace that looks beachy or somewhat like the new necklaces. thx this has really helped! 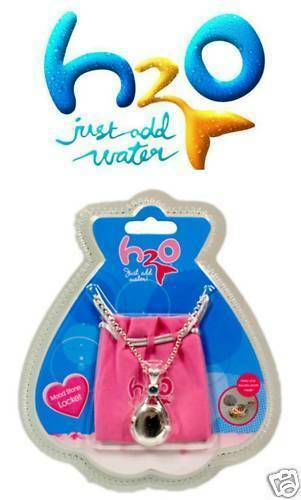 i am getting 1 for my brithday my friend got a locket form silver art and we play h2o a lot and she is rikki and i m bella and my friend tilly is cleo but we put twist with it we put it in are real lives so it is like it is real this is wat i am getting for me bday yaya!!! !